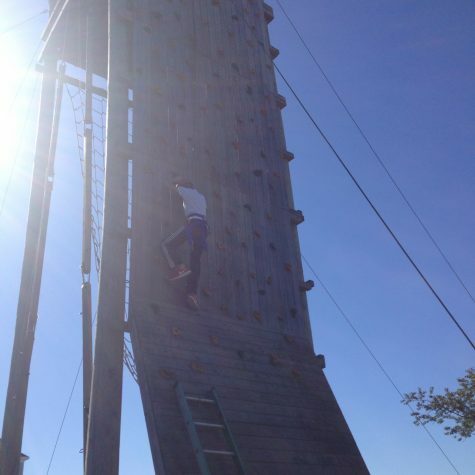 On October 7th the Peer Mentoring Students were invited to the YMCA to do many team building activities. Some activities include rope walking and a rope web. While doing these activities the students learned how to not only have fun but also the importance of team work and communication. All and all, it was a very enjoyable learning experience that the Peer Mentoring program hopes to do more of.